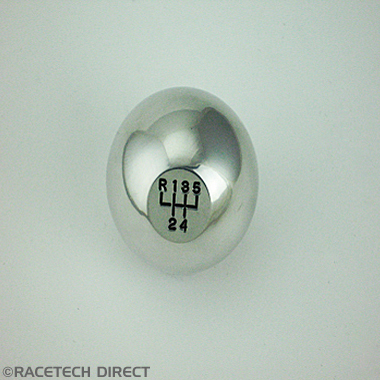 TVR Gear knob for all Rover gearbox TVR Chimaera and Griffith models. 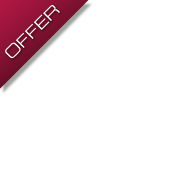 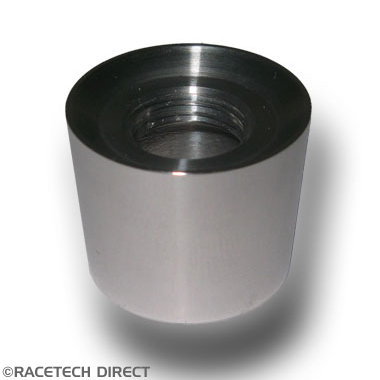 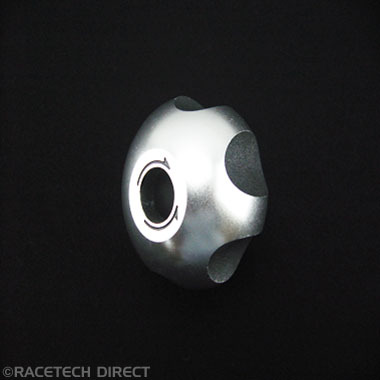 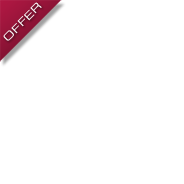 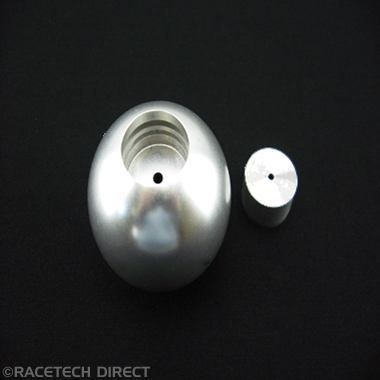 This gear knob has been precision CNC machined from a solid high grade aluminium bar. 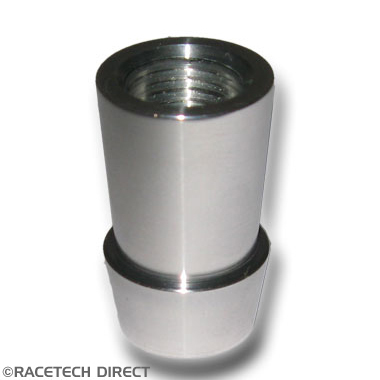 With black lettering and a highly polished finish this is a popular item to help freshen up the cabin in your TVR. 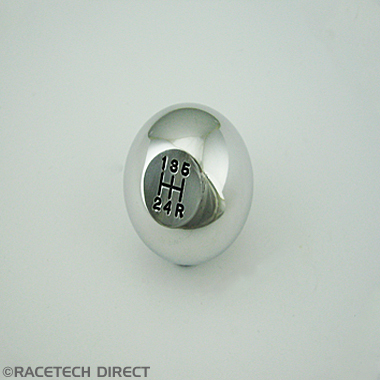 PLEASE NOTE THAT THIS GEAR KNOB DOES NOT FIT TVR S AND WEDGE MODELS.